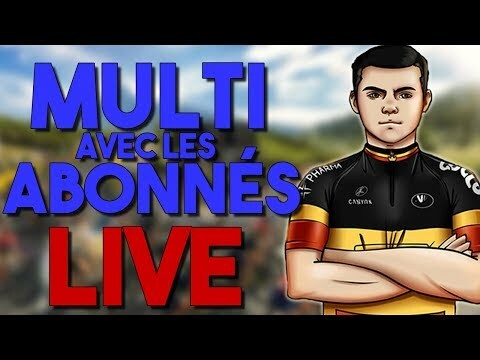 SOIRÉE MULTIJOUEUR AVEC LES ABONNÉS SUR PRO CYCLING MANAGER 2017 + FORTNITE !!! 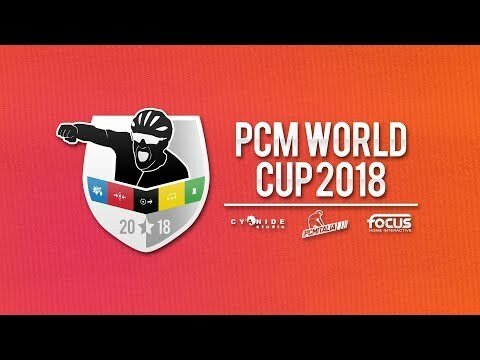 LIVE PRO CYCLING MANAGER 2017 ! CARRIERE 2018 AVEC VITAL CONCEPT !!! 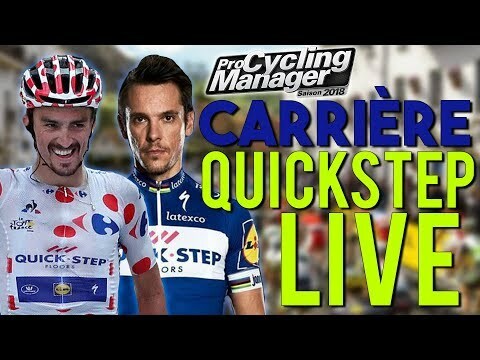 TOUR DE FRANCE 2017 : PRO TEAM AVEC LES LÉGENDES !! 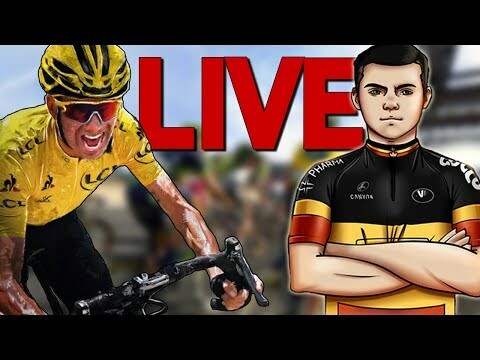 TOUR DE FRANCE 2017 PRO TEAM ! !